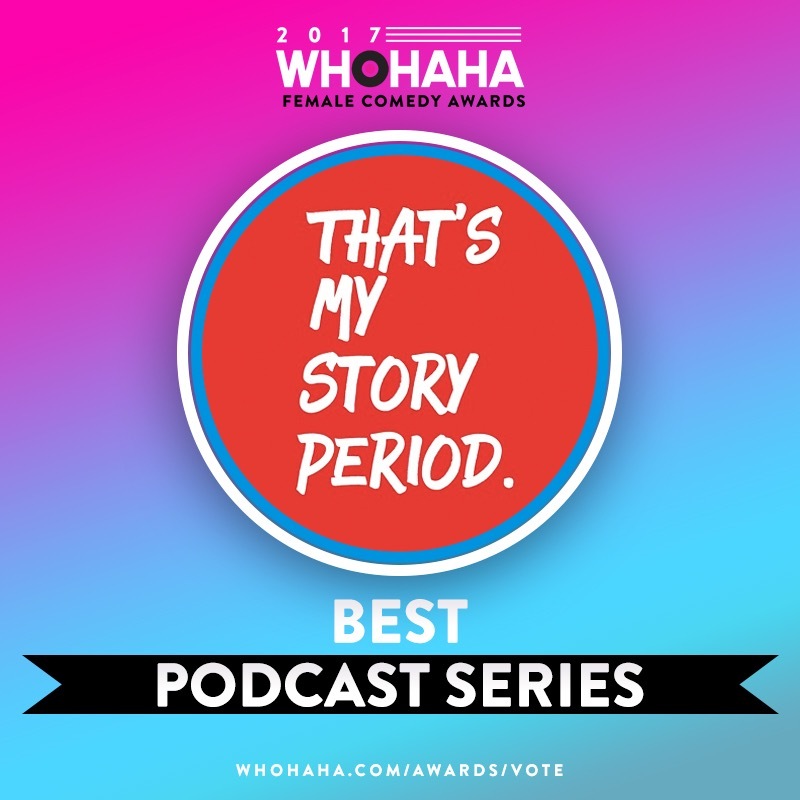 It’s WOTD – Woman of the Day – time! Today we feature California Senator-elect Kamala Harris. 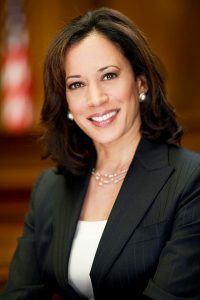 Before the 2016 election, Harris served as District Attorney in San Francisco and was elected Attorney General in California in 2010. You can learn more about Senator-elect Kamala Harris and her stance on other issues from her website.